Meta: Do you feel comfortable being flown by an AI pilot? Do you feel comfortable being flown by an AI pilot? Published: 28 Aug 2017 by Jon Williams. Follow me on Twitter. 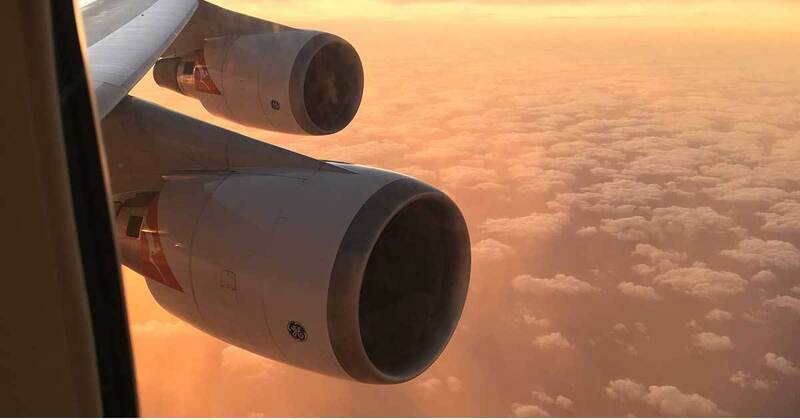 The share image for this article: Sunset as seen by a Qantas A380 travelling eastward over the Pacific.